Apricot Lane Louisville has been carrying great LA fashions for Moms and Daughters since March 2010. 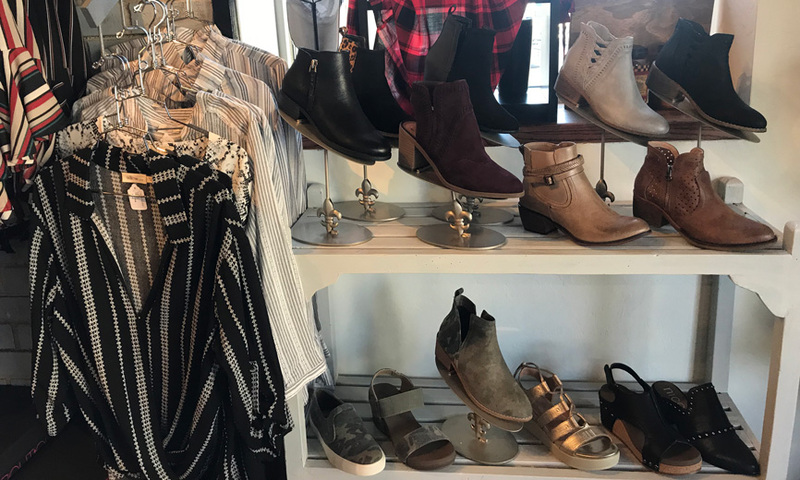 Going into our fifth year here in Louisville, our fabulous sales girls love helping customers find great clothing, accessories and more for any occasion. Whether it's date night, graduations, weddings or work-day style we love helping women find a great new style and look to add to their wardrobe. 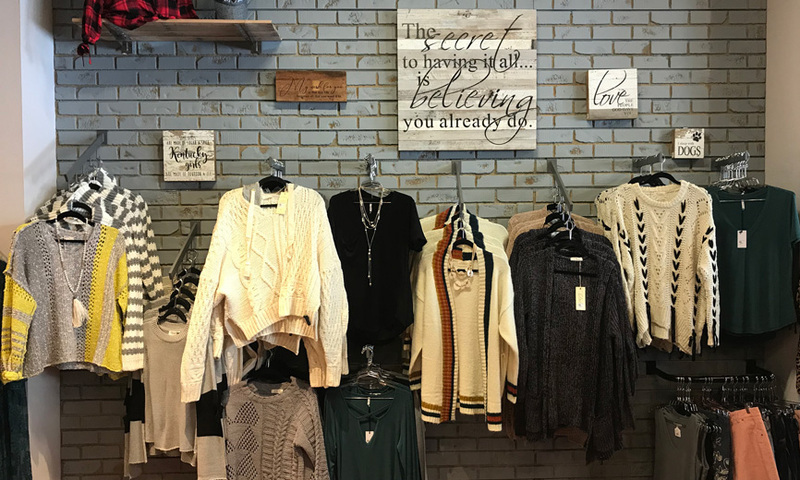 Apricot Lane Louisville gets new arrivals five days a week to keep our fashions fresh. 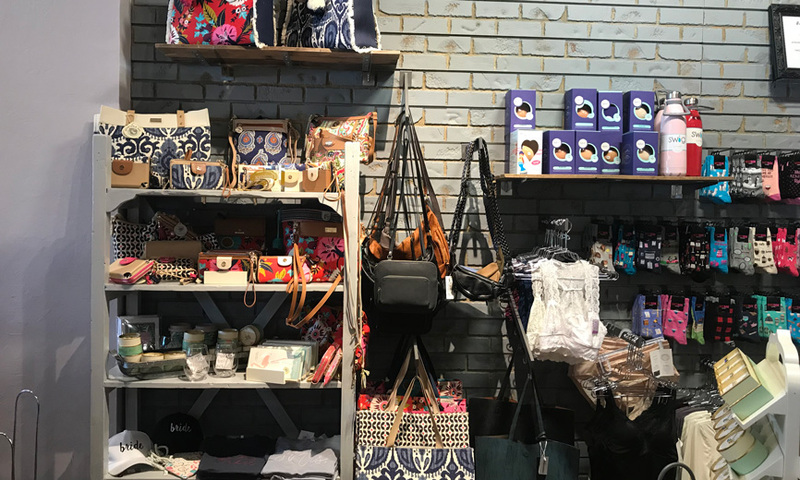 We know that when shopping with us you will find something unique, fun and affordable that you won't see all over our fashion-loving city! Shop local and shop in style seven days a week with Apricot Lane Louisville. Located in Westport village where all your lifestyle needs can be found in one day! 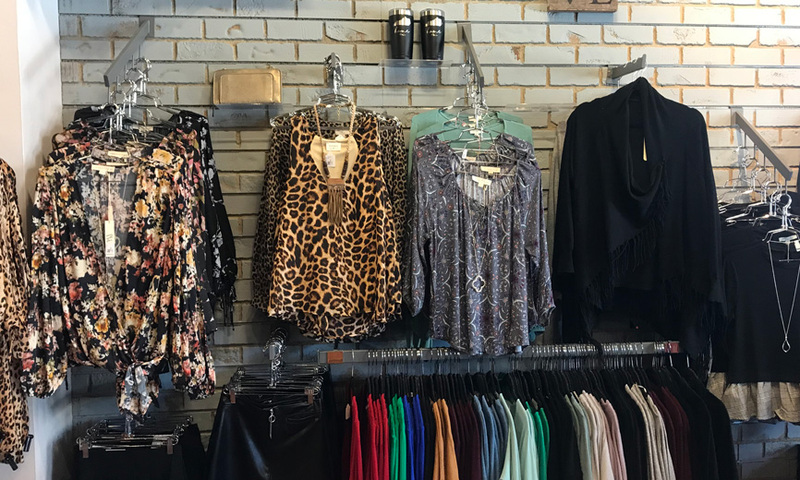 Some of the brands we carry include Just Black, Hot Sox, Corkys Boutique Shoes, Black Swan, THML, R+D Style, 502 Apparel, Z Supply, Mudpie, Hatley, Swig, Elan, Spartina, and more! Sales Stylist Needed - Part-Time: Afternoons & Weekends An exciting opportunity for someone with a love for fashion and a desire to learn exceptional customer service skills. Candidates need to possess a winning personality, a drive for excellence and good communications skills. If interested, please complete the employment application below. Thank you!